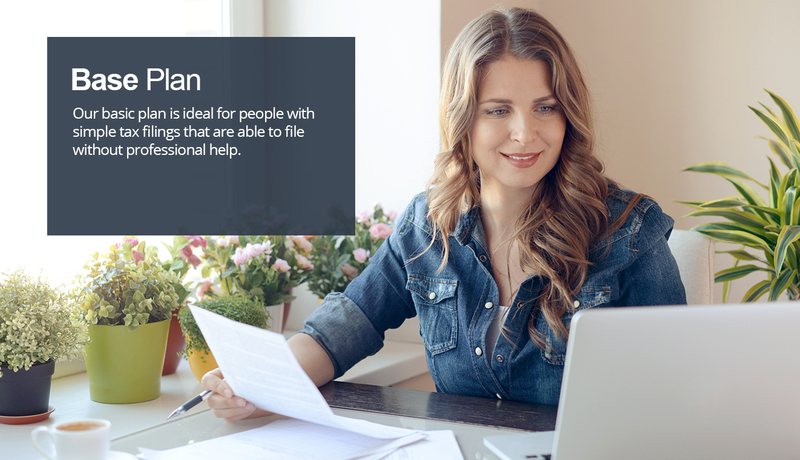 Our Base Plan provides peace of mind with IRS collection monitoring, tax withholding analysis, and is ideal for people with simple tax filings that are able to file without professional help. You will gain access to Optima Tax Express which will allow you to file your own State and Federal Return, free of charge, for the current taxable year. In order to file your return, you will need a 16 digit specialized offer code each time you would like to file. Limit 1 per client. Are you leaving extra money on the table? A tax withholding analysis ensures that you pay only the minimum amount, and not a penny more. As an added bonus, we will examine any past returns you would like for us to review to ensure you have not left any money on the table.